Laith was born in Baghdad taking his early lessons of Piano since he was ten years old playing for Chopin which was his way of inspiration from the very beginning playing his famous piece Revolutionary at the age of twelve,then he sensed the passion towards the guitar when he was fourteen years old taking courses of Flamenco music inspired by the famous guitarist Paco De Lucia . 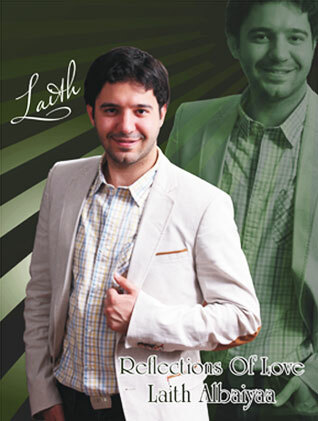 He composed his first album ( Laith Romance ) since he was 17 years old and it was recorded in 20I0. 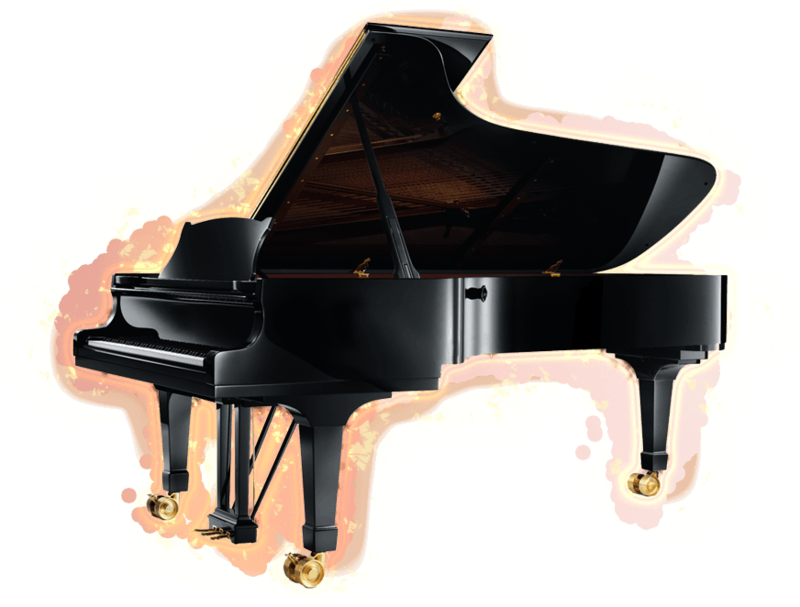 Laith was influenced Iately by the Modern style of Giovanni Marradi, he admires his spirit of composing and the way he expresses his feelings towards people that he loves, especially his music for his mom and towards his home country Baghdad, the style of Giovanni has affected him so much that it made him compose his Piano AIbum( Reflections of Love ) showing his Love towards his Father and his Emotions towards Iraq . Laith shows his Feelings accompanied by the sound of Rain, River and the beauty of nature giving the audience the ability to relax and enjoy those views as he was there his Travel to Germany has left too much sensation on his romantic music. Laith started his career as a dream since he was a child and his ambition pushed him to share his music with the world . ( work for your dreams even a dream can come true ) Laith says. Copyright © 2014 Laith Romance. All Rights Reserved.